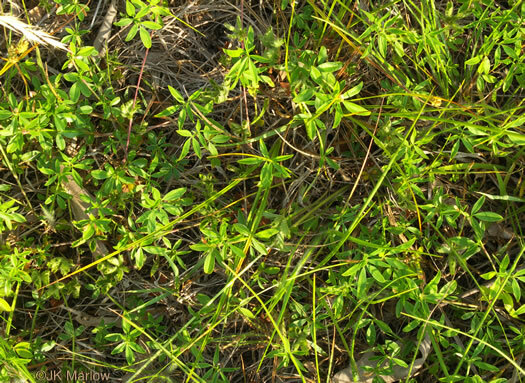 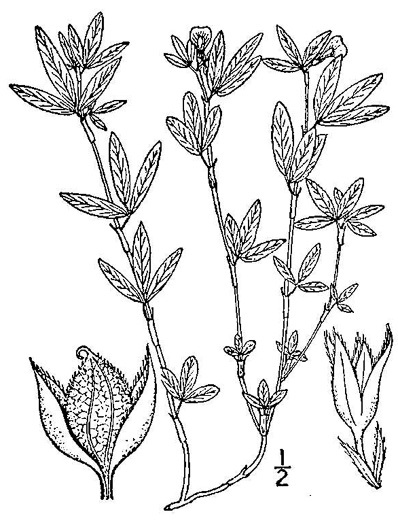 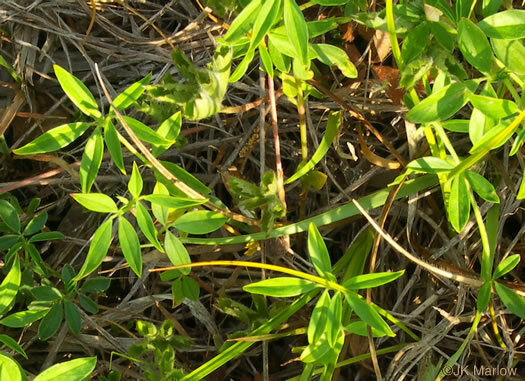 Prostrate to erect herb, per Vascular Flora of the Carolinas. 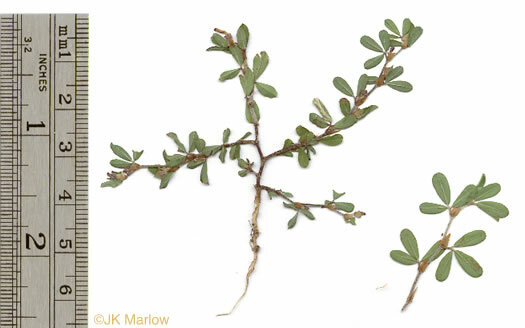 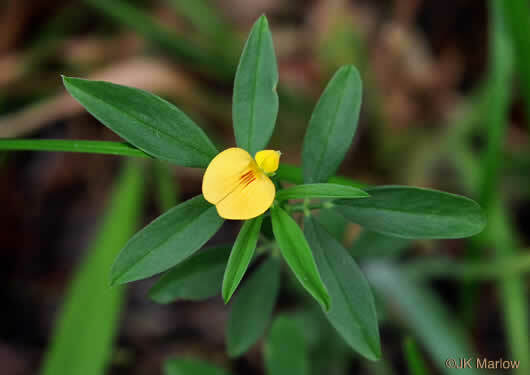 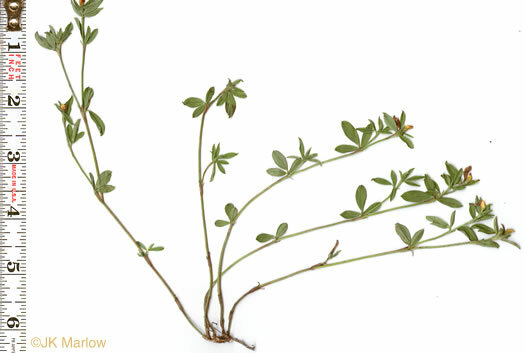 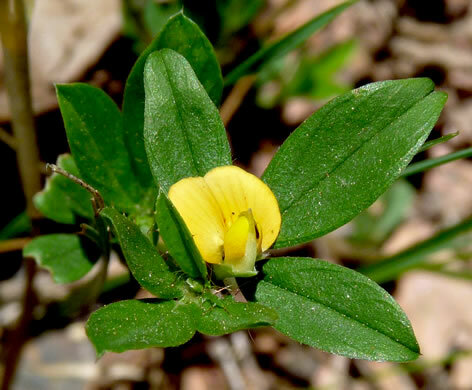 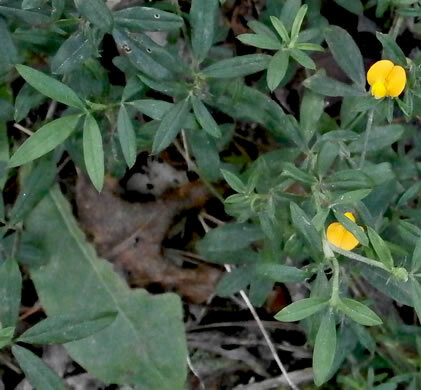 Leaflets elliptic to oblanceolate or lanceolate, entire, per Vascular Flora of the Carolinas. 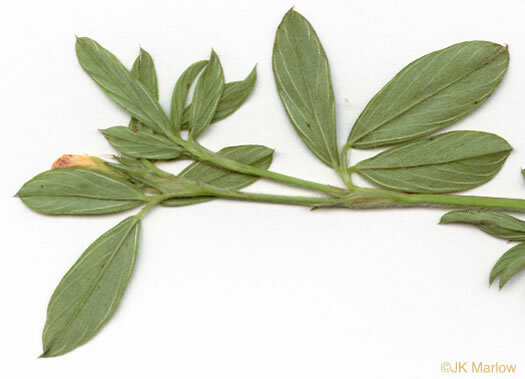 One to several 4-16" stems arise from a stout rootstock, per Atlantic Coastal Plain Wildflowers. 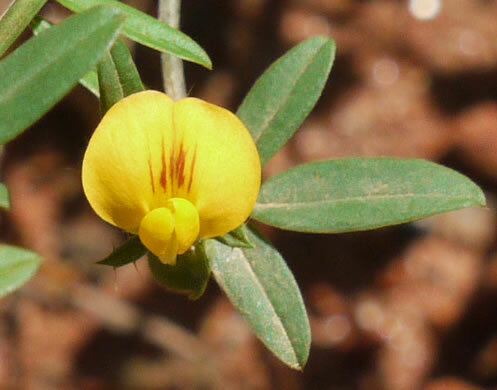 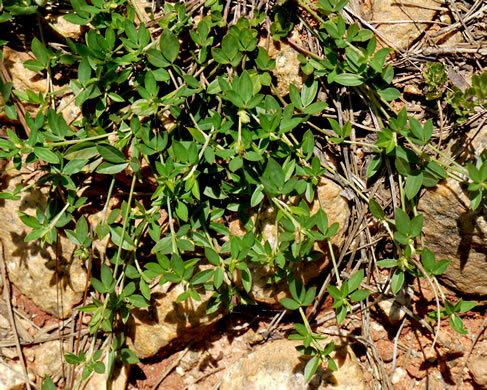 The large adnate stipules are distinctive, per Weakley's Flora. 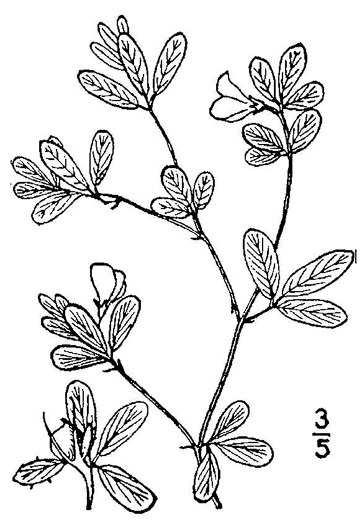 Leaves pinnately 3-foliolate, per Vascular Flora of the Carolinas.